Low-density polyethylene (LDPE) wide mouth bottles with polypropylene (PP) screw caps. Slope-shouldered polypropylene (PP) wide mouth reagent bottles with PP stoppers. Slope-shouldered polypropylene (PP) reagent bottles with PP screw caps. Low-density polyethylene (LDPE) bottles with polypropylene (PP) screw caps. High-density polyethylene (HDPE) square bottles with polypropylene (PP) screw caps. High-density polyethylene (HDPE) wide mouth square bottles with polypropylene (PP) screw caps. 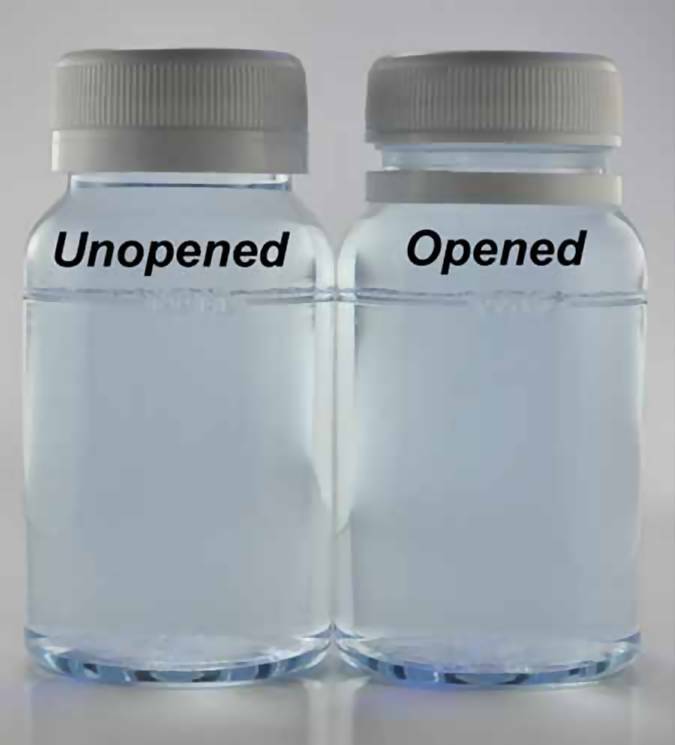 Slope-shouldered polypropylene (PP) reagent bottles with PP stoppers. Slope-shouldered polypropylene (PP) wide mouth reagent bottles with PP screw caps. Slope-shouldered ethylene-chlorotrifluoroethylene (ECTFE) reagent bottles with ECTFE screw caps. Unlabeled low-density polyethylene (LDPE) wash bottles. Low-density polyethylene (LDPE) dropping bottles with screw-on dropper cap. Polypropylene (PP) screw caps for VITLAB and other GL threaded bottles. Polypropylene (PP) sample containers with PP screw caps. Polypropylene (PP) sample vials with low-density polyethylene (LDPE) snap-on caps. * NOTE - SHIPPING: All Prices for special order items are F.O.B. Manufacturer's Factory. We will work with you on the best way to ship based on cost and date needed.